A man, his bike, and his chick. It just doesn't get any better that this. 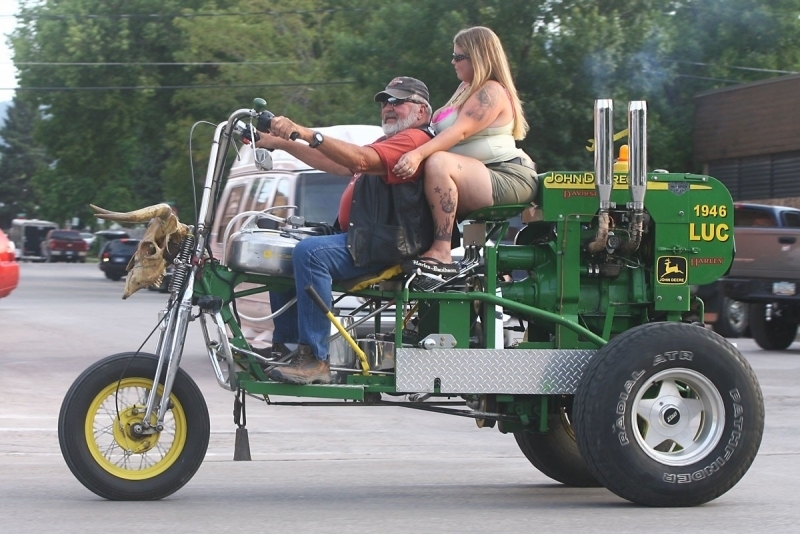 I'm pretty sure they're heading to Wal-Mart.